Remember Reach. Begin the Fight. Before we began our journey as the quiet and deadly Master Chief, Spartans were almost as common as the marines of the UNSC. They formed Elite squads that were ready for anything, but the Covenant proved to be more prepared and unleashed an all-attack on the planet Reach. Step into the shoes of Noble 6 and fight alongside the Spartans in Bungie’s last hoorah with Halo. If you could only buy one FPS this year, it would be hard not to recommend Reach. Bungie has given us plenty of reasons to pop in the game long after the campaign is over. 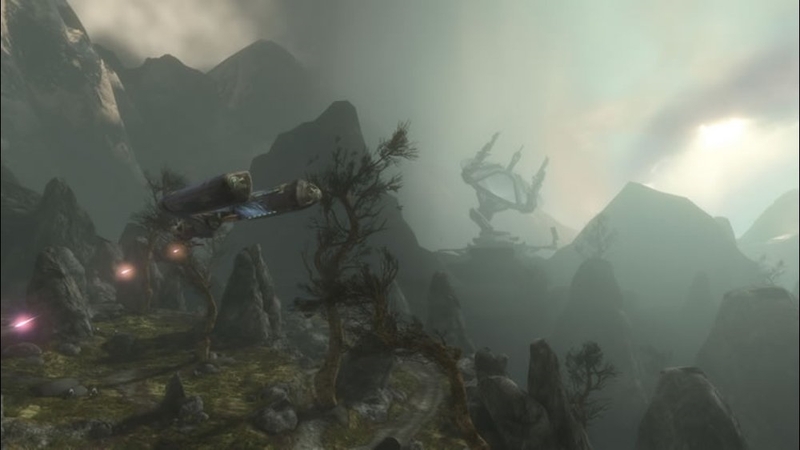 This full-fledged story details the events of Reach and showcased exactly what the Covenant were capable of. They all can prove to be a threat in combat; even the grunts will surprise you with their tactics. Elites are still a challenge, but any type of Covenant can get the upper hand of you and your squad. Take the fact that they no longer speak English and they really feel like a foreign threat to humanity. 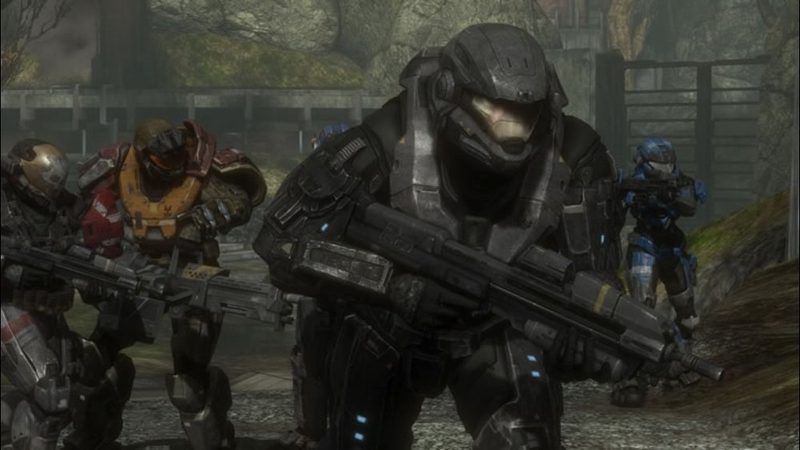 If you don’t know the story of Reach, I won’t say anything about it so don’t worry; just know that you’re the new member of Noble team, and they aren’t exactly happy to have your company. If you want their respect, you’re going to have to earn it by proving your worth in battle. 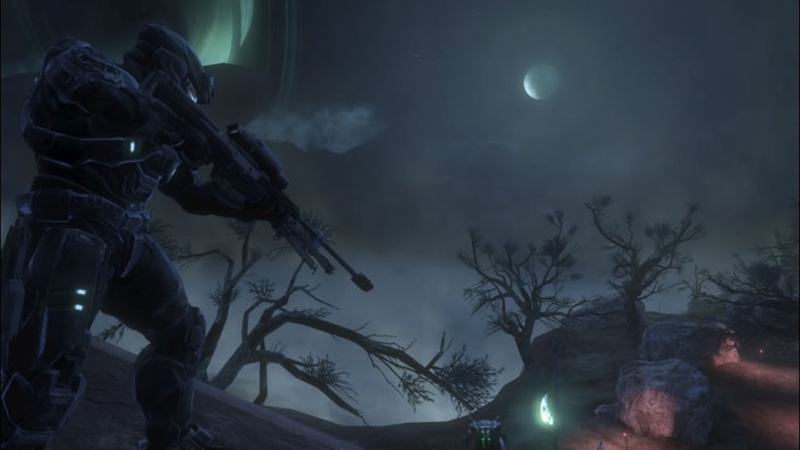 With Reach, you can expect about 7-10 hours of a Normal playthrough, but it is very re-playable especially when friends join in and you activate a few skulls for some serious fun. The great thing about Halo Reach is the customization of Noble Six, the Spartan you control. You can be male or female, which is acknowledged by the game, and any updates you make to your Spartan from the armory will be shown in the cinematics of the game. No matter what you choose to do in Reach, credits (cR in the game) can be earned. The sole purpose of the credits is for saving up points to upgrade your Spartan’s looks, and make you look unique from many other players out there. Cooler effects like Firefight voices and armor effects will run you a nice number of credits, so completing challenges are a great way to earn them. Think of the challenges as achievements you must complete in-game that reward extra cR. There are Daily challenges that give you 24 hours real-time to complete, and weekly one’s that will keep you busy, but offer up a greater amount of cR to earn. Commendations also offer up bonus cR, but differ from challenges since they have no limit on when you must complete them. 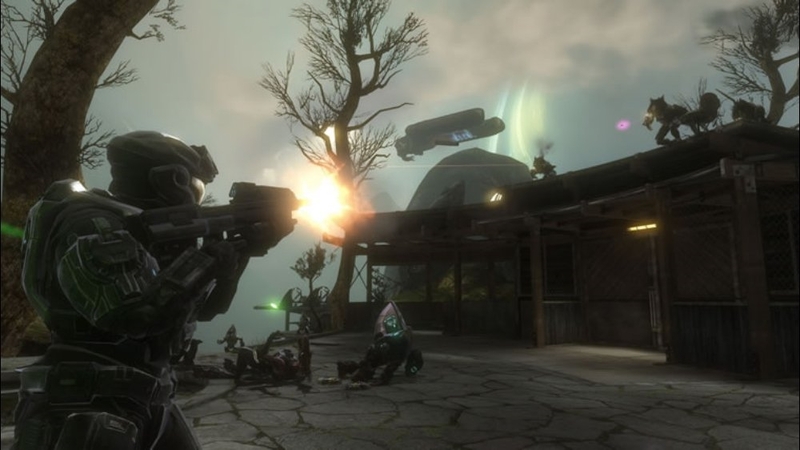 Halo 3: ODST introduced players to Firefight which was a great mode, but had a few lacking features like online matchmaking. That previous problem has been addressed with Reach, and the customization options now available to players ensure that Firefight has the ability to be played just as much as the competitive multiplayer. Forge World itself is a multiplayer map. What began as five separate maps has emerged into one huge map ready for plenty of forging to be had. No more tricks are needed to get objects to float, and you can even place objects inside one another with the phase option available. Sharing maps is now a bit easier and you can even download new map variants from inside Reach. The cool thing about forge world is that even just playing around the on the level is a ton of fun, and plenty of custom games with friends will keep you coming back. Bungie knows Multiplayer, and Reach shows the best of what they can do. The beta allowed them to take our feedback and improve on the multiplayer, and that’s exactly what they did. Finding matches is quick and easy, and even the interesting psych profile option to specify what kind of people you want to play with works pretty well. I have yet to even be T-bagged too! Joking aside, Reach’s multiplayer is a ton of fun, and gives the same feeling of online play that Halo 2 brought. 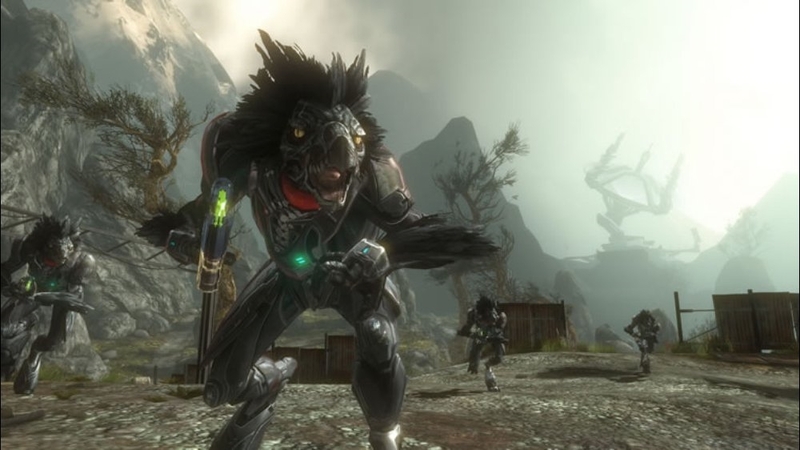 Halo: Reach is Bungie’s last Halo game, and they have left something for fans to enjoy for months to come. Bungie wants us to remember Reach, but never forget the guys who brought us a decade of awesome games.